Let us find out the educational background of Muchamore. He was educated in St. Johns upper Holloway. Then he went to Acland Burghley School in A-level Economics where Muchamore got a D.
Muchamore had a number of professions for his future. He wanted to become a writer, photographer or architect. Muchamore decided to become a writer instead of becoming a photographer or architect. He did not choose photography because he should let go his Saturday job in Jessops. If he became an architect, he had to do much work. In 1991, he worked for a private investigation firm as an office junior after he realized that his writing could not meet the quality that he wanted to be. He used the term pretty dull to describe his life in 1990s. 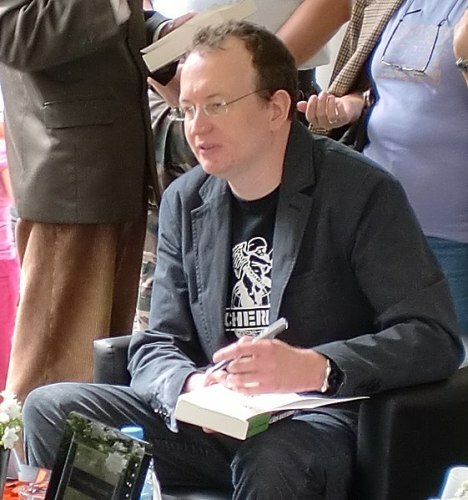 Muchamore was inspired to create his CHERUB novels because his nephew had not found any good novels. You have to read CHERUB series if you want to be impressed with the work of Muchamore. The primary characters in the novels are James Adams and Lauren Adams. Lauren is the younger half-sister of James. CHERUB stands for Charles Henderson’s Espionage Research Unit B. British Secret Service owns this top-secret branch. It trains spies by recruiting the orphaned children. Facts about Robert Muchamore 7: why children as spies? In the story, children are trained as spies because the target will not suspect them as spies. The agents will be retired as CHERUB at the age of 17. The agents will be trained with basic training. 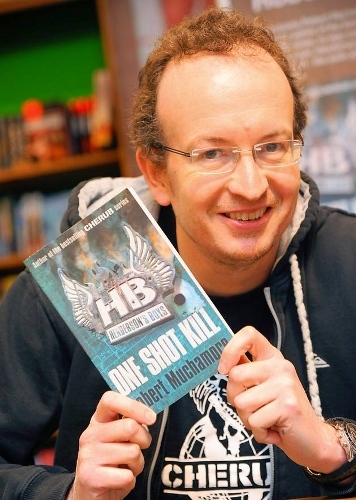 A World Book Day novella is written by Muchamore. The CHERUB novels have been published in 17 volumes. The novel has received many awards. The series has circulated in at least 20 countries in the world. On February 5, 2009, the first series of CHERUB was published in United Kingdom. The title was The Escape. In February 2013, Scorched Earth was published as the final one. On 27th February 2014, Rock War was published. 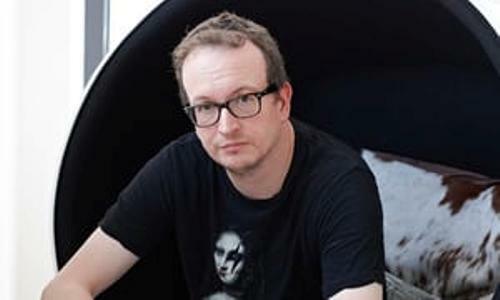 The story has not had any connection with his famous Henderson Boys and CHERUB. Do you like reading facts about Robert Muchamore? Share the post "10 Facts about Robert Muchamore"